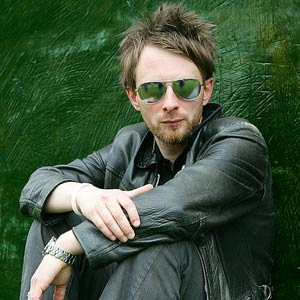 Thom Yorke toldDazed and Confusedthis month that he has a yoga routine in order to stay healthy after the stresses of being on tour. What about you? What's your reason for practicing yoga?